Volvo Trucks Corporation is a Swedish carmaker, one of the world’s leading heavy truck manufacturers. 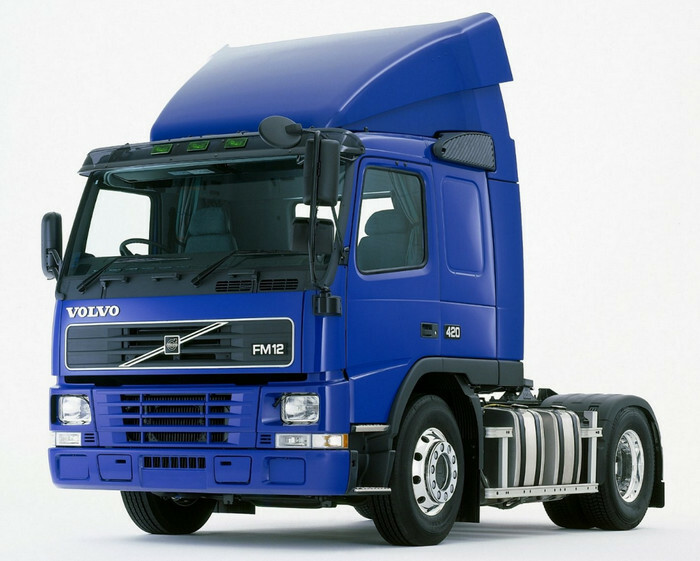 It belongs to the world’s second largest truck manufacturer Volvo Group. In 2001, Volvo Trucks acquired a controlling stake in the cargo division of Renault (RVI), which in 2002 became part of it called Renault Trucks.